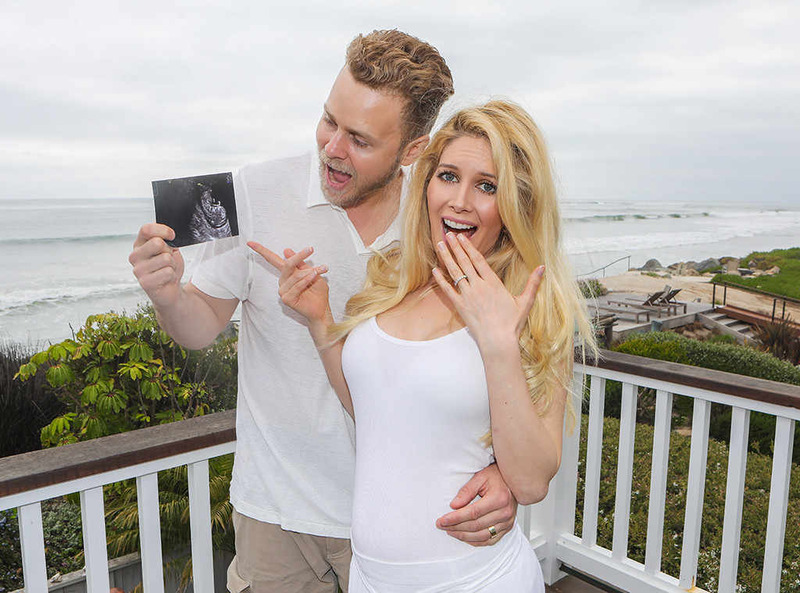 Heidi Montag and Spencer Pratt have announced the birth of their son, named Gunner Stone. Born at 3:06 p.m. Sunday, the newborn weighed in at 6 lbs., 12 oz., and measured 19 inches long. “Heidi and Spencer are proud parents of a healthy baby boy as of this afternoon,” the couple’s rep confirmed to E! News, adding that the Hills couple’s firstborn has blond hair and blue eyes.